The Muslim Association of Puget Sound (MAPS) invites you to an open house at their mosque. Come meet your local Muslim neighbors, friends and co-workers, get a tour of the mosque, attend a basic Islam 101 presentation and ask your questions. You can also observe a Muslim prayer. Please make sure to register. 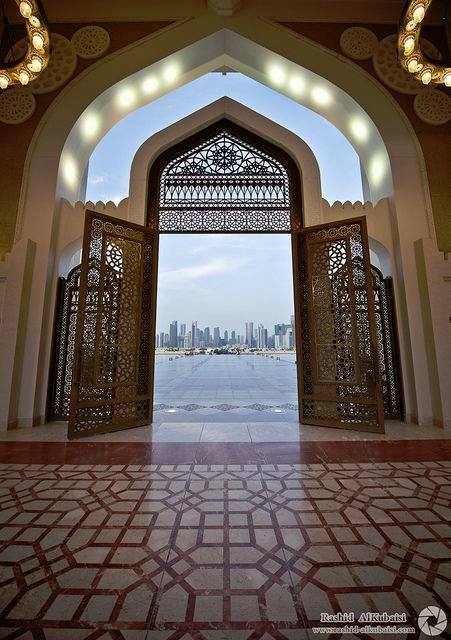 1 – 1:30 more tours and optionally observe the noon Muslim prayer. Lunch will be served. No child care provided but if little ones can sit still for an hour, they are most welcome.